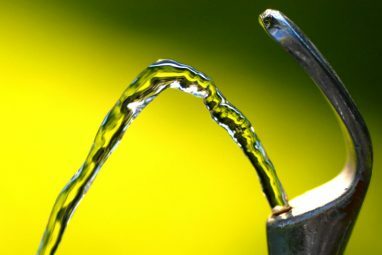 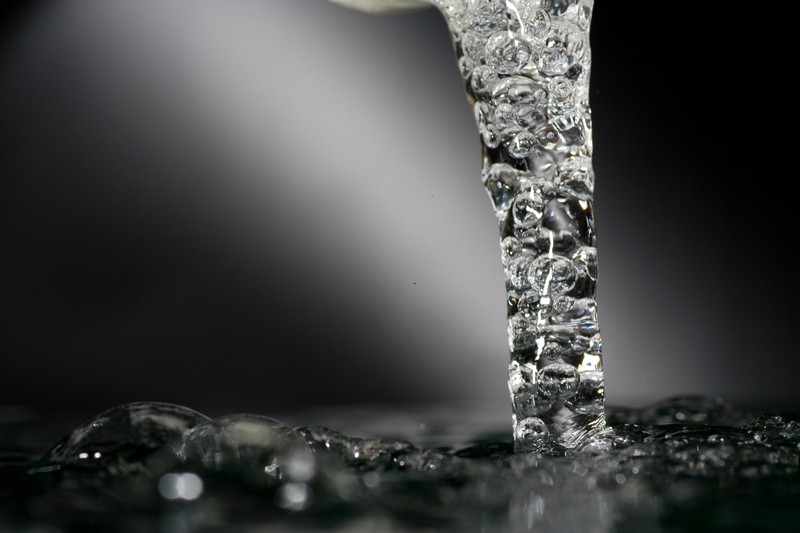 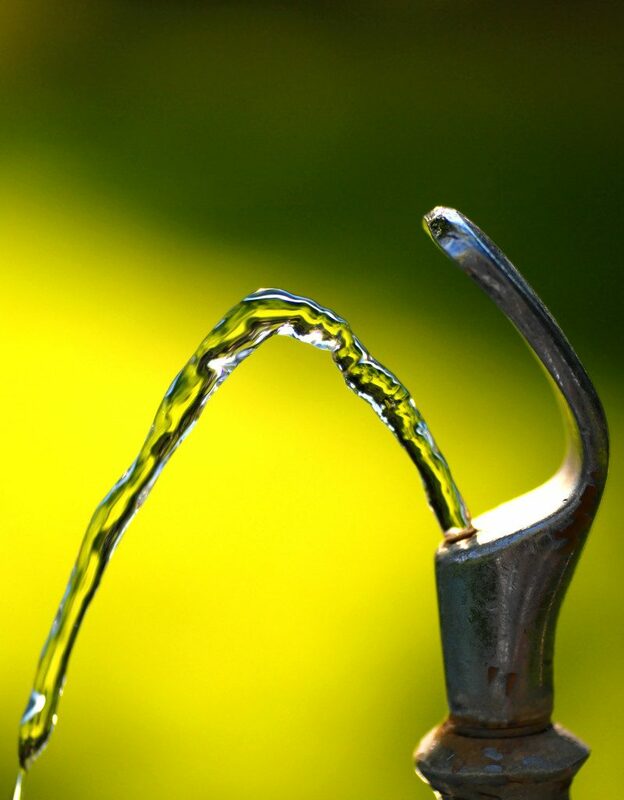 The American Water Works Association has created a website, Lead Resource Community, that provides enormously useful information for those homeowners and communities that are concerned about the quality of their drinking water. 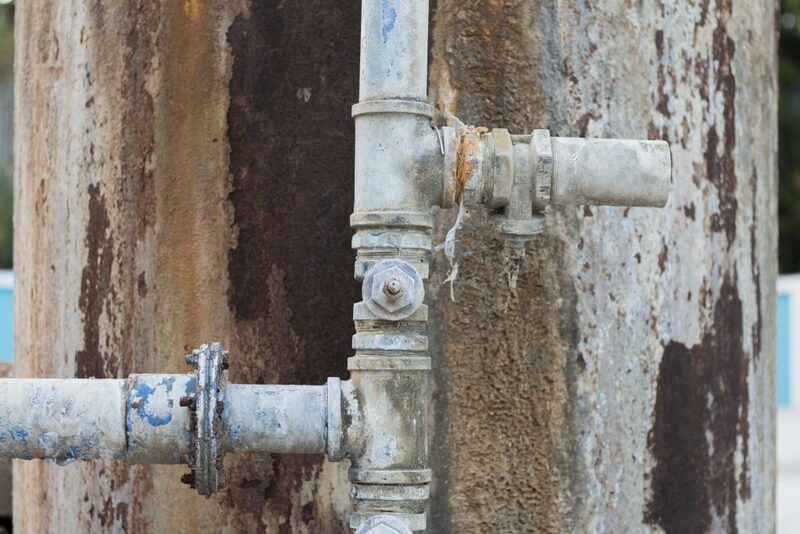 Everything you need to know about lead service lines, EPA’s lead and copper rule, and corrosion control programs to what you need to do if you suspect elevated lead levels in your water. 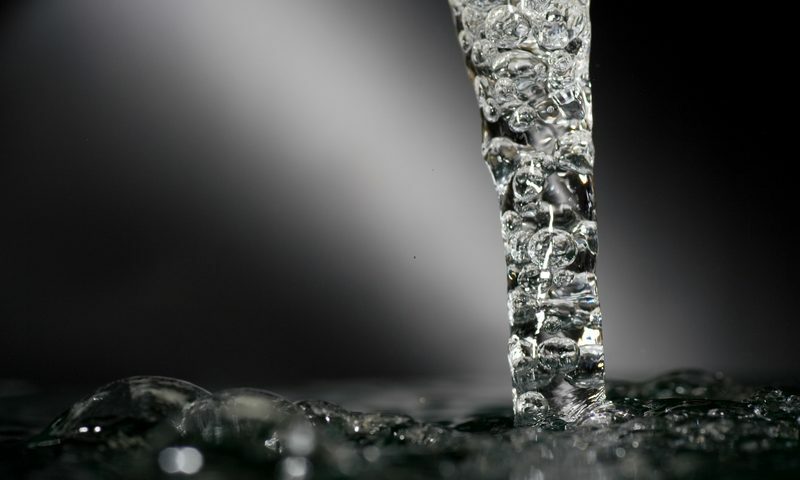 Established in 1881, AWWA is the largest nonprofit, scientific and educational association solely dedicated to managing and treating water. A special thanks to the good folks at AWWA for providing this useful resource.